You have found your one stop shop for all your real estate needs. Whether you are in the preliminary stages of your search or are ready to buy or sell, beautifulhomes.vegas has everything you need. Our site is updated every 3 minutes and pulls real time data from the Las Vegas MLS (multiple listing service) so you now have access to the same data that realtors use! Click the "Advanced Search" tab above and you can search for high rises on the Las Vegas strip, search homes by zip code, property address, foreclosures, MLS numbers and more! Want to get a range for the sale and rent value of your home? Simply click the "Your Home's Value" tab. Curious as to what homes have recently sold in your neighborhood? Set up a "Custom Market Report" for your subdivision, and get daily, weekly or monthly emails. Like to dream about multi-million dollar homes? Click on the "Luxury Homes" tab to see the 10 highest priced homes in Las Vegas all with gorgeous photos. Are you thinking about selling your home? Click the "Selling" tab to see our 17 step Home Marketing System that we are currently using to sell 300+ homes per year. 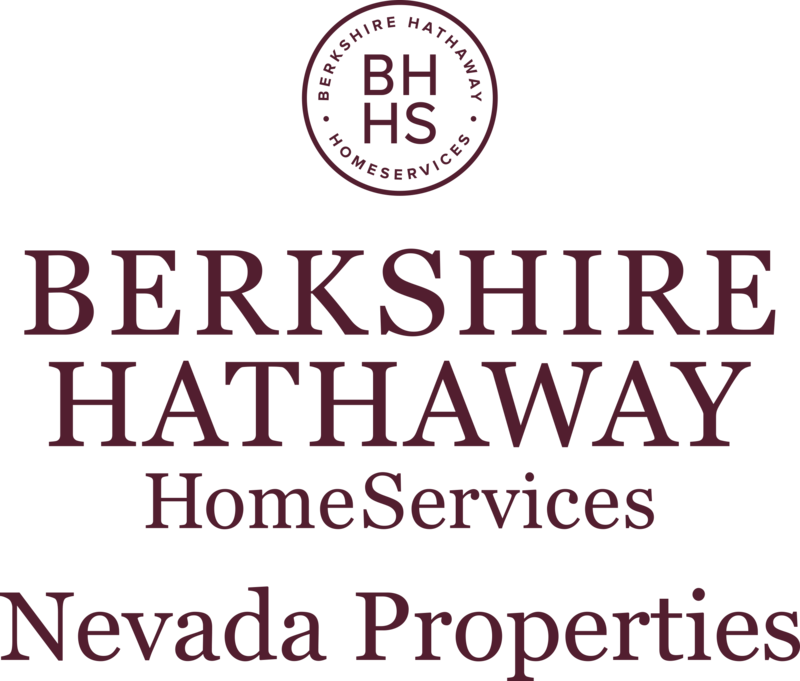 We hope you enjoy beautifulhomes.vegas and encourage you to contact us either by phone, text, or email if you have any real estate related questions or concerns or want to learn more about all the features of our site. 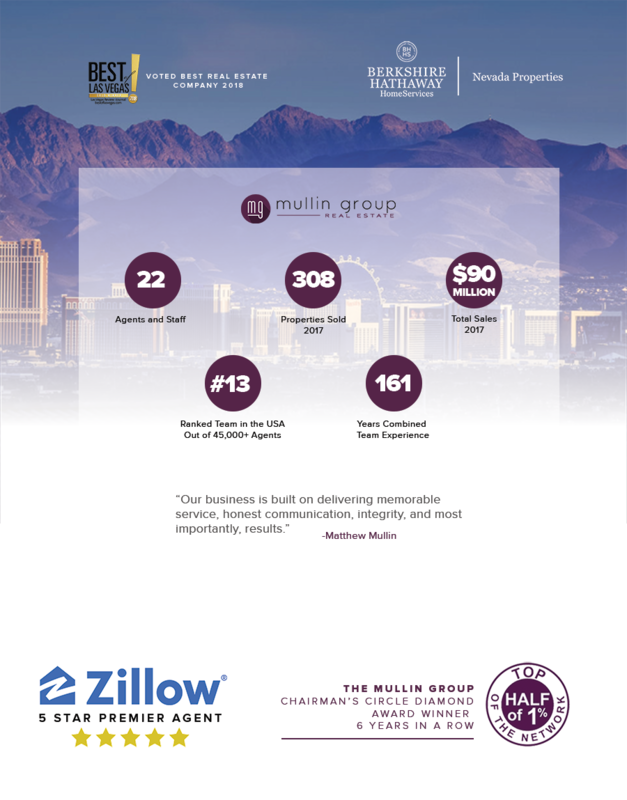 This site is owned and operated by the award winning Mullin Group w/ Berkshire Hathaway Home Services.